Many residents on Saturday were wondering why there were helicopters hovering over their homes. Those helicopters are part of Baltimore Gas & Electric Company’s annual power line inspection, per Baltimore County Councilman David Marks. The helicopter was primarily spotted near the Seven Courts area on Saturday. BGE will soon begin testing drones to inspect overhead power lines, according to the Baltimore Sun. 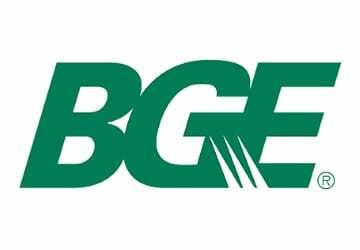 Meanwhile, BGE is encouraging customers to power down for Earth Hour between 8:30 and 9:30 p.m. ET on Saturday, March 24th.